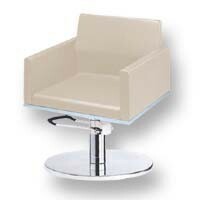 Big, Comfy....Salon Chairs? 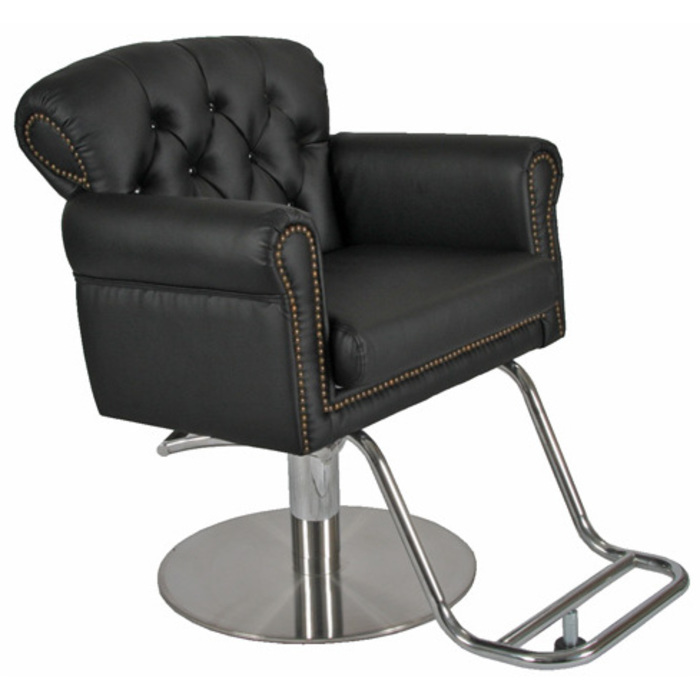 Check Out the Most Comfortable Chairs We Offer! 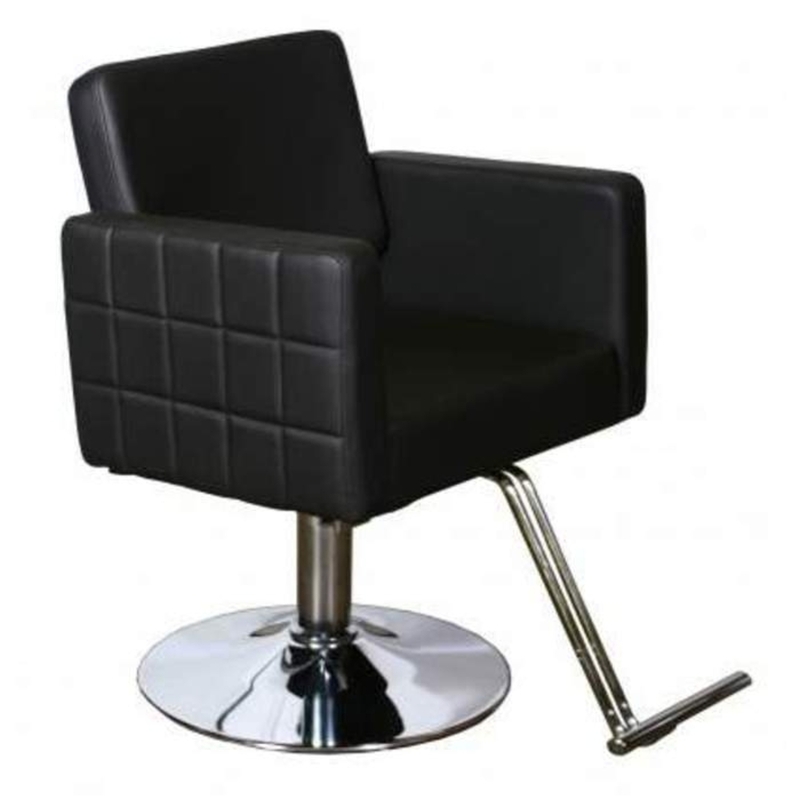 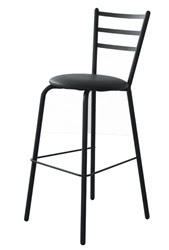 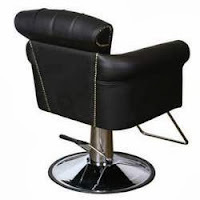 Recently, we have noticed a new trend in salon chairs. 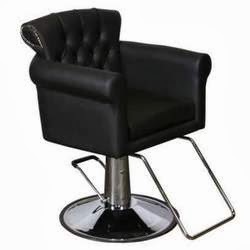 More and more we are seeing big, comfy chairs, reminiscent of the ever-popular arm chair found in so many homes, popping up in salons across the country. 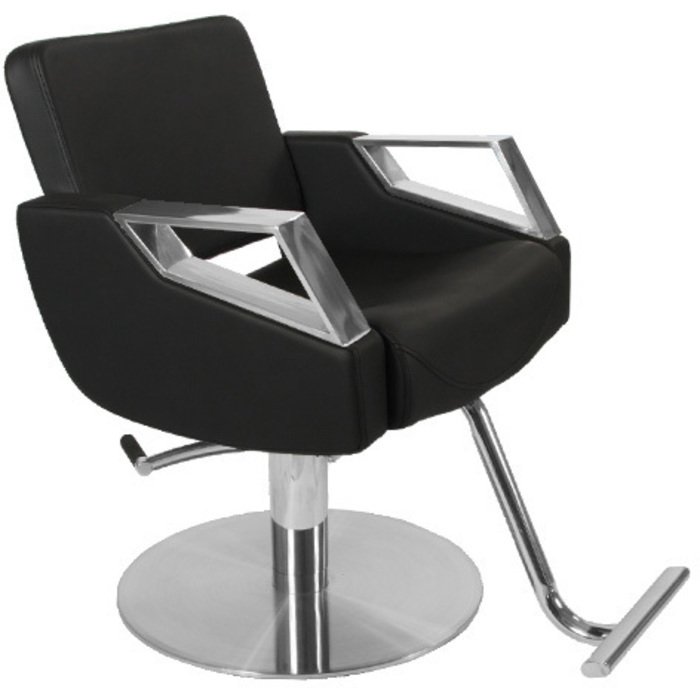 These chairs provide optimal comfort for the client, and offer a warm, cozy feeling to the salon's decor. 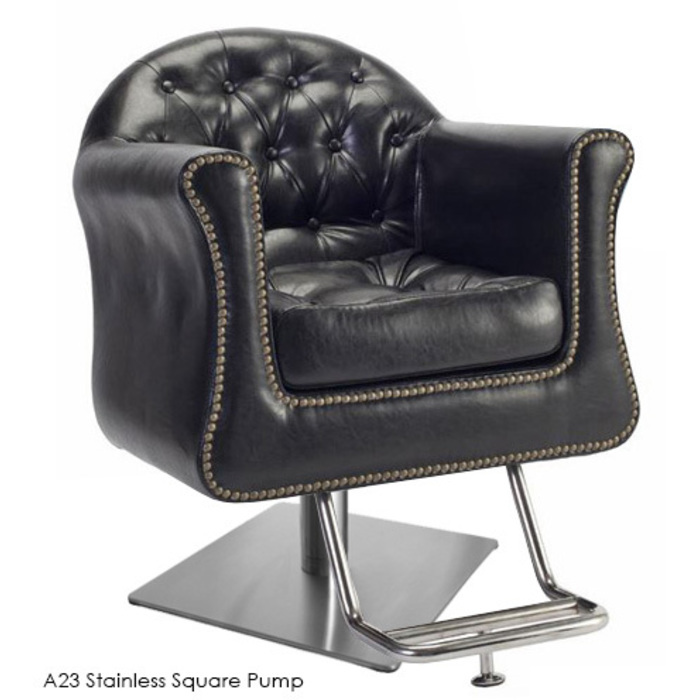 Check out some of our faves below!